United Church of Christ in Reinbeck. We are very excited that you have joined us. We strive to recognize and nurture the Christ in ourselves and each person that we encounter along the way. 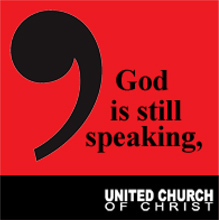 The United Church of Christ in Reinbeck is a thriving community of believers, and lovers of the word of God. 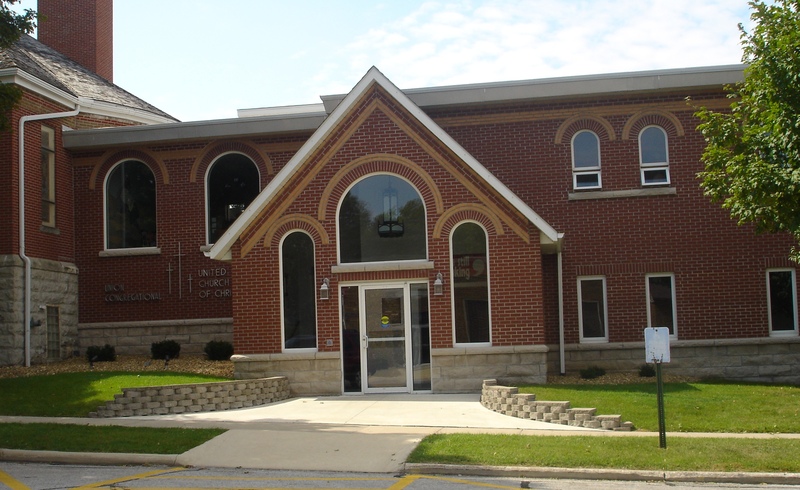 Union Congregational UCC has a long tradition of outreach and service to its members and the community. We hope you will join us for worship to experience for yourself the fellowship of Christ. and Wednesday Evening at 6 p.m. Traditional Service Sunday at 10:00 a.m.
Sunday School each Sunday at 10:00 a.m.
To check on Weather related closings go to kwwl.com or kcrg.com or to our facebook page.